It was well and truly overdue, and I definitely needed some ‘ME TIME’ so what else to do but indulge in a fabulous High Tea. 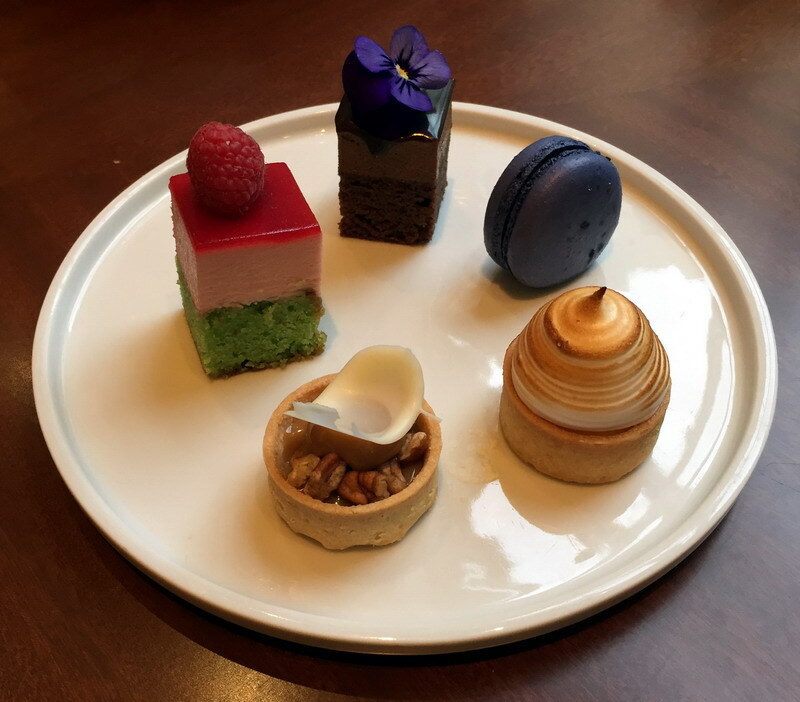 There are a lot of High Teas going around at Hotels and Restaurants at the moment but I was looking for more of a traditional one and the Park Hyatt Melbourne offers just that. 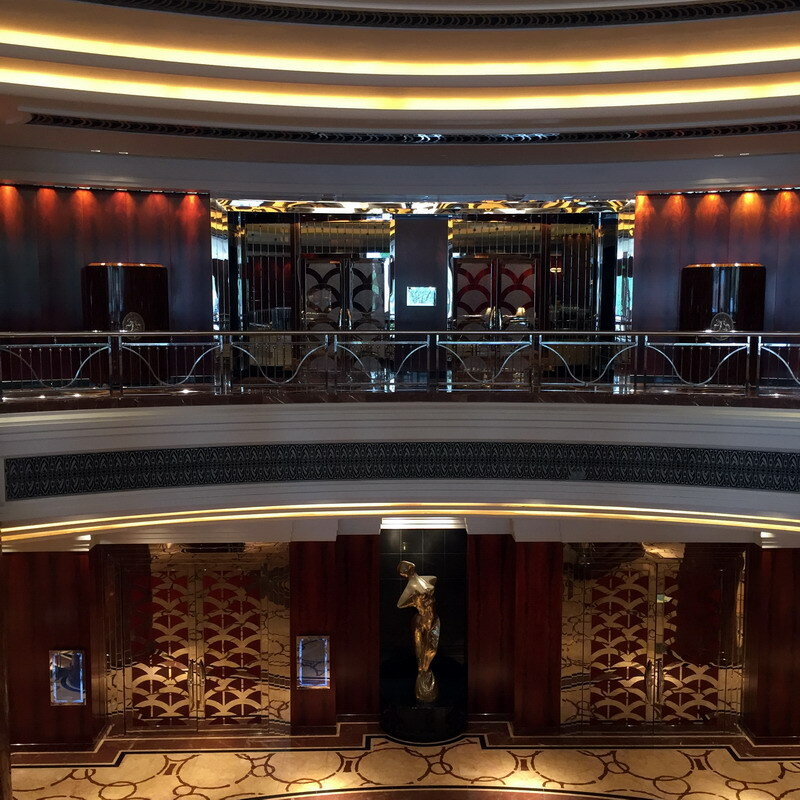 The location was in the Lounge of the gorgeous Park Hyatt Hotel, which overlooks the courtyard and fountain and with it’s understated elegance and warm ambiance, you feel nothing short of special at this gorgeous Hotel. 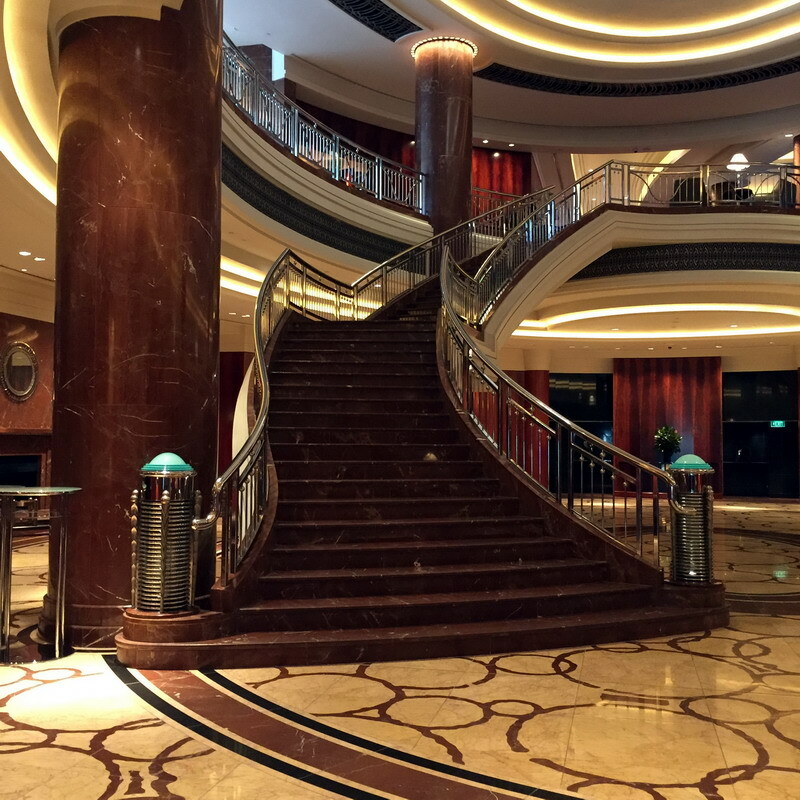 It’s been many years since I stepped foot into this grand Hotel and I was welcomed back with a friendly smile and wonderful service. We were warmly greeted at our table and offered a sparkling glass of Chandon Brut. Then a couple of moments later as we were enjoying our bubbles, the High Tea was served to our table on a beautiful gold rimmed three-tiered stand. It includes assorted gourmet delicate finger sandwiches, savory sausage rolls, house-baked scones with homemade jams and cream and divine handmade petit desserts. Freshly brewed specialty teas and coffees are brought to your table throughout the afternoon. Monday to Friday seatings are served in the lounge. Saturday & Sunday seatings are served in Radii Restaurant & Bar with live 2 piece band. 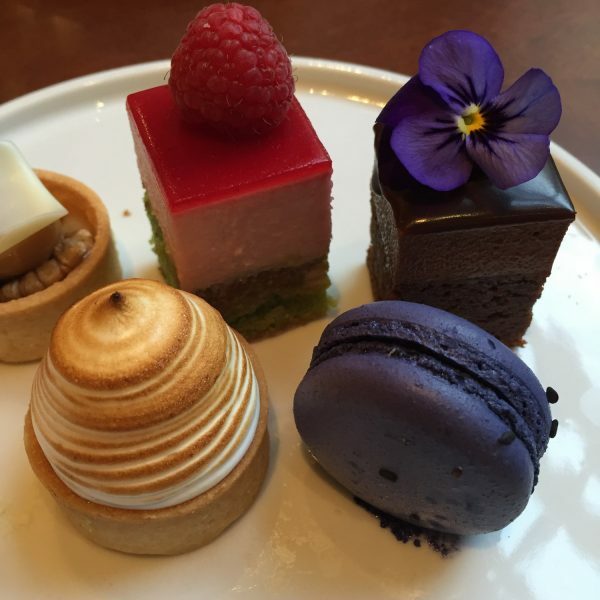 As the afternoon high teas at the Park Hyatt Melbourne are extremely popular, bookings are essential. Please call 03 9224 1234 to make your booking. 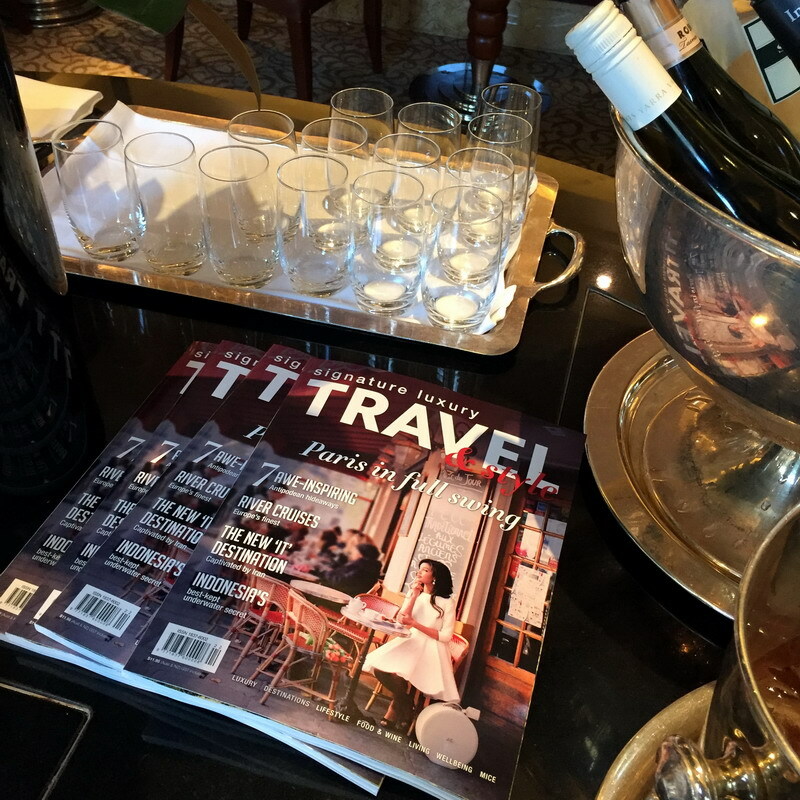 The Park Hyatt High Tea start from $65.00 per person with free flowing sparkling wine, tea and coffee. Valet Parking is only $25.00 with all High Tea bookings. 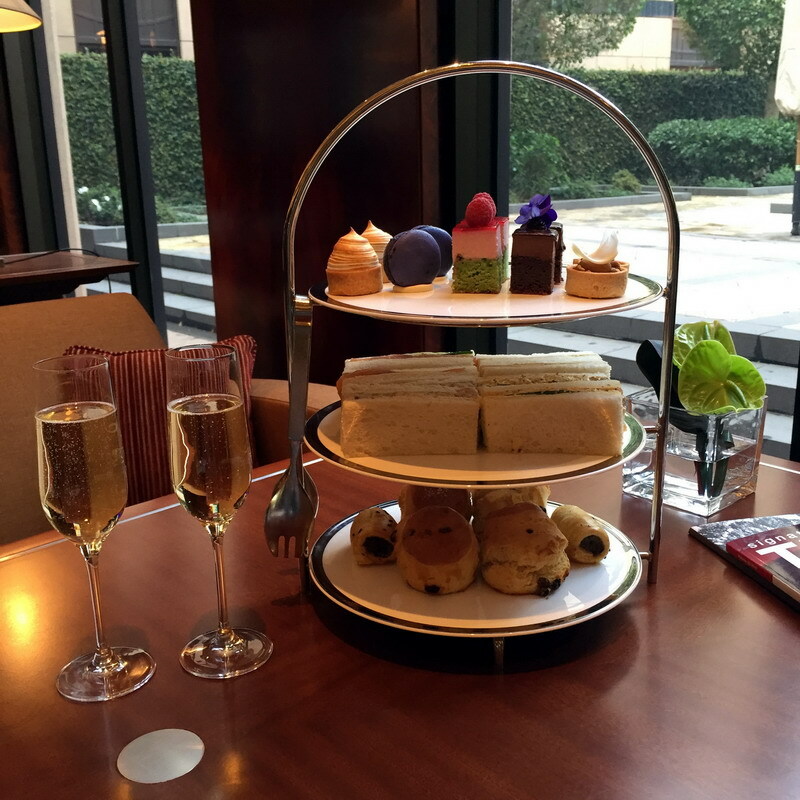 I had a wonderful time at the Park Hyatt sampling their fabulous High Tea. The food was absolutely wonderful and the service was impeccable. 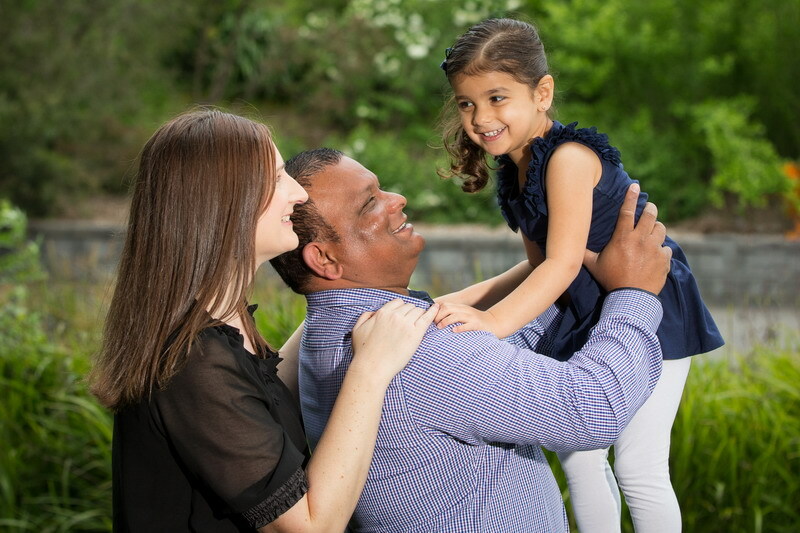 I really enjoyed having some well-deserved time to myself without my daughter around. 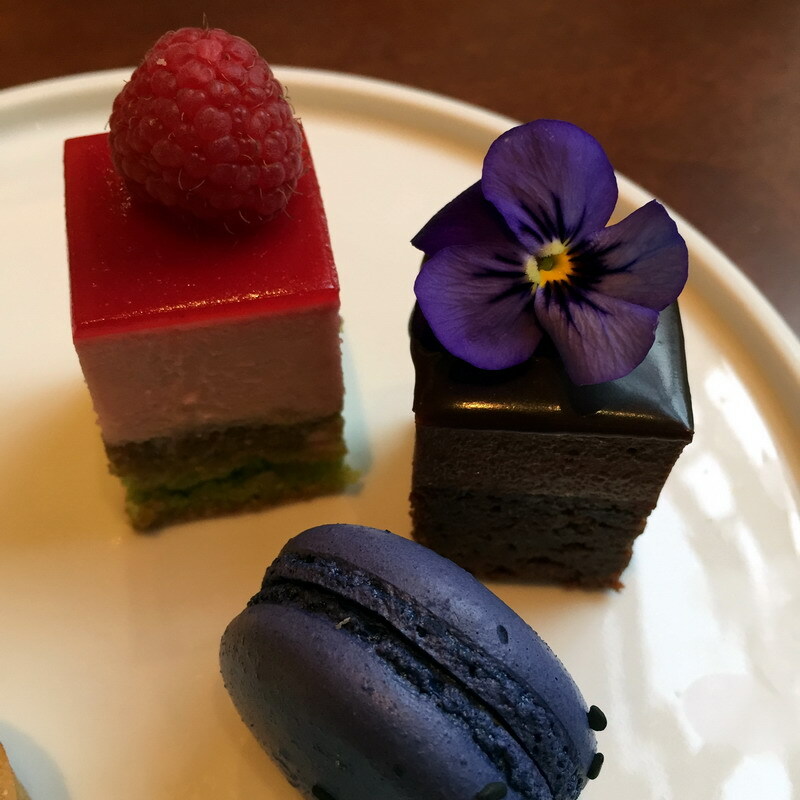 I would honestly recommend to all my readers to come and experience the High Tea at the Park Hyatt Melbourne and truly give yourself that time to relax, unwind, enjoy, and be pampered, especially to all the mothers out there. 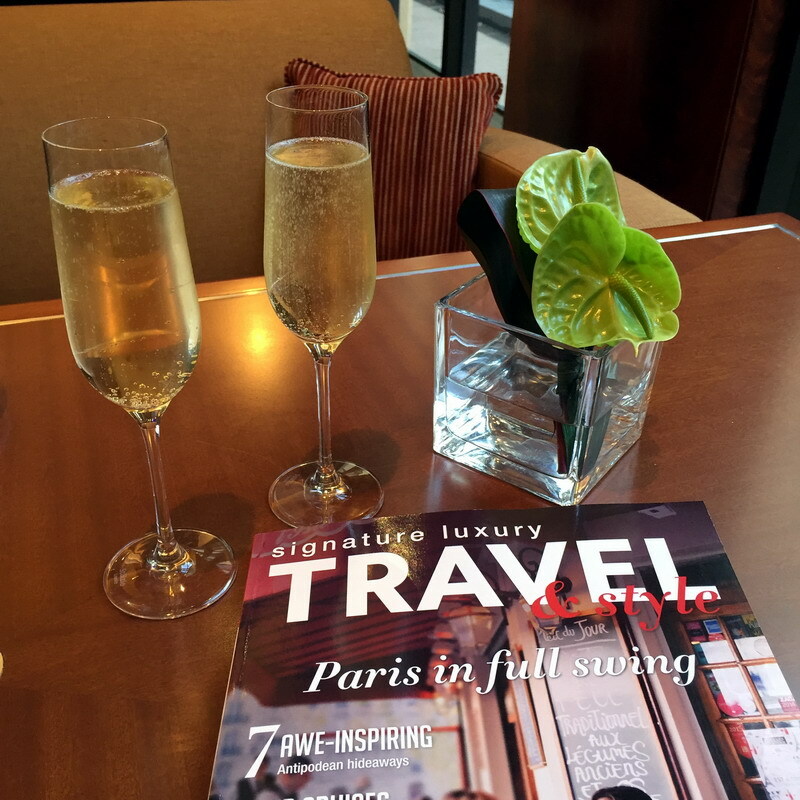 I know, we all work hard (whether it be at home with the kids or on the job) but sometimes, us mothers, we all need that break to treat ourselves to something really special that doesn’t take too many hours away from where we need to be. Do yourself a favour and book a High Tea at the Park Hyatt in Melbourne, you won’t be disappointed. The chefs at the Park Hyatt are also here to cater to your dietary requirements, so if you are gluten free, vegetarian or even an expecting mother, don’t be disheartened, because a menu can be made especially to your needs. 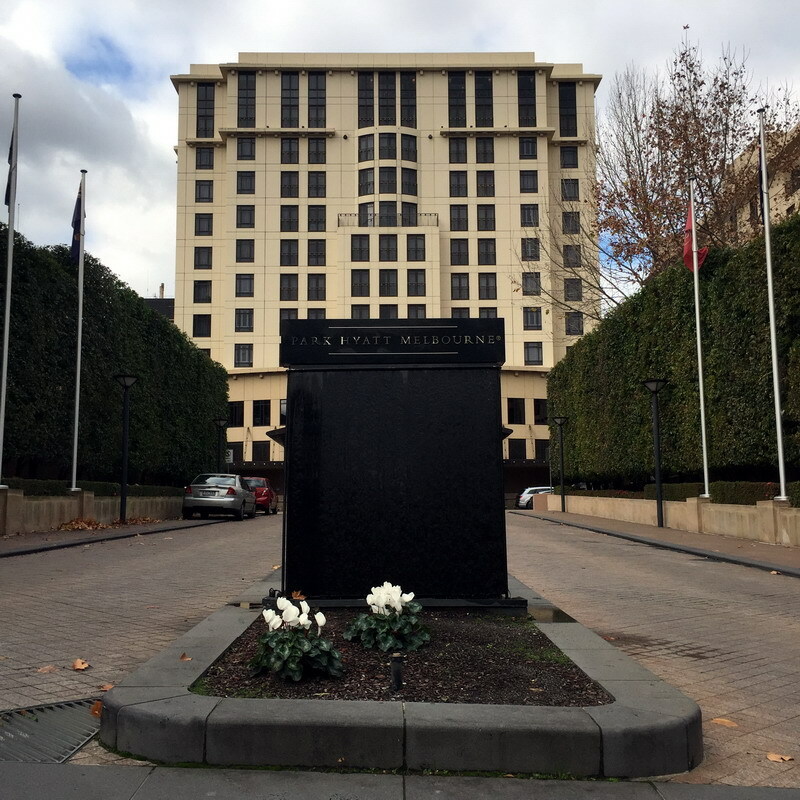 I would like to thank The park Hyatt Melbourne for hosting our High Tea and allowing me to share this wonderful experience with you all, and as always, my opinion is definitely my own. Looks divine and yes your right, is Mothers need a break now and then. I have yet to try it out but as soon as I do, I will post it and let you know.